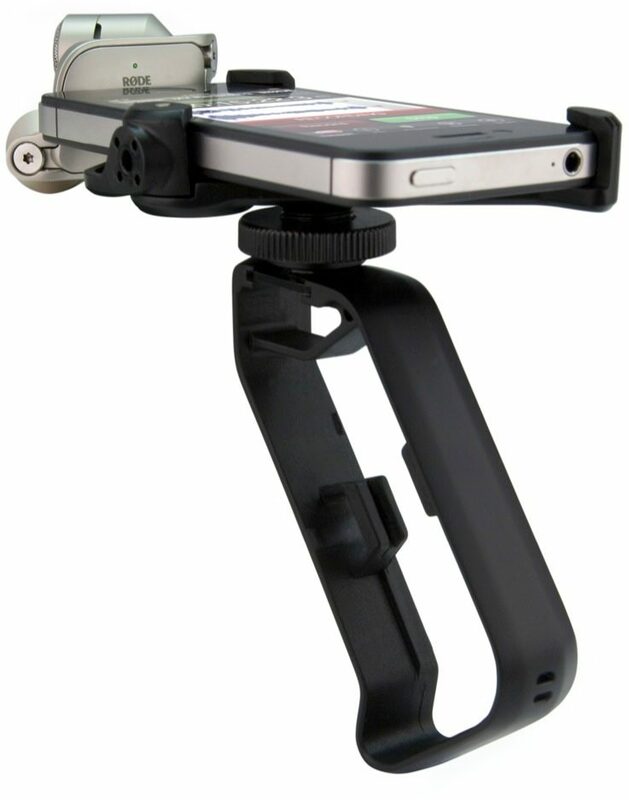 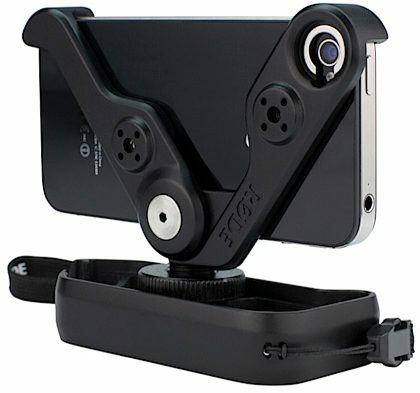 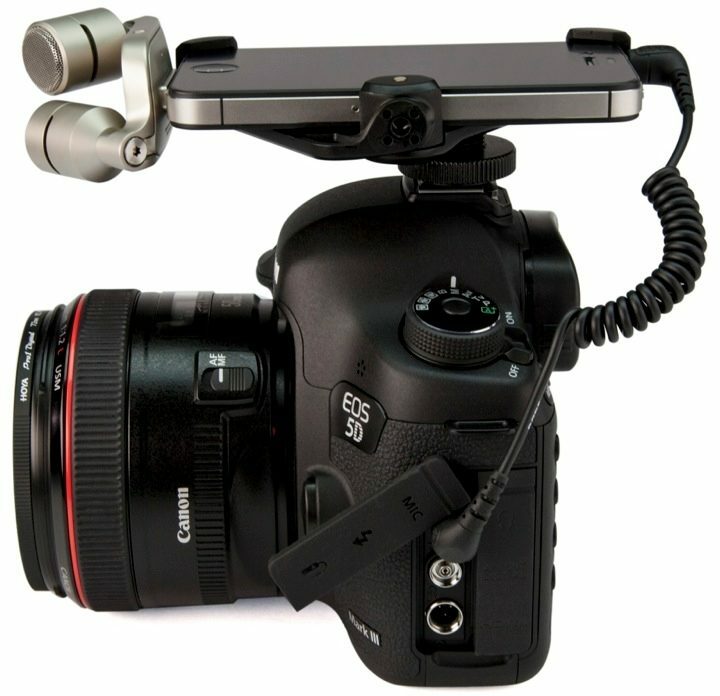 The Rode RODEGrip is a multi-purpose mounting solution for the Apple iPhone 4 and iPhone 4S. 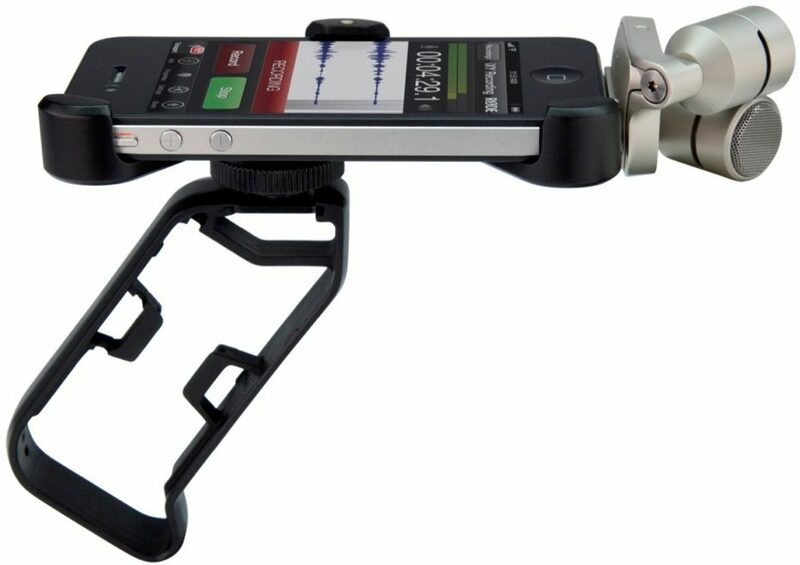 NOTE: iPod/iPhone, camera, camera lenses, and microphones not included. 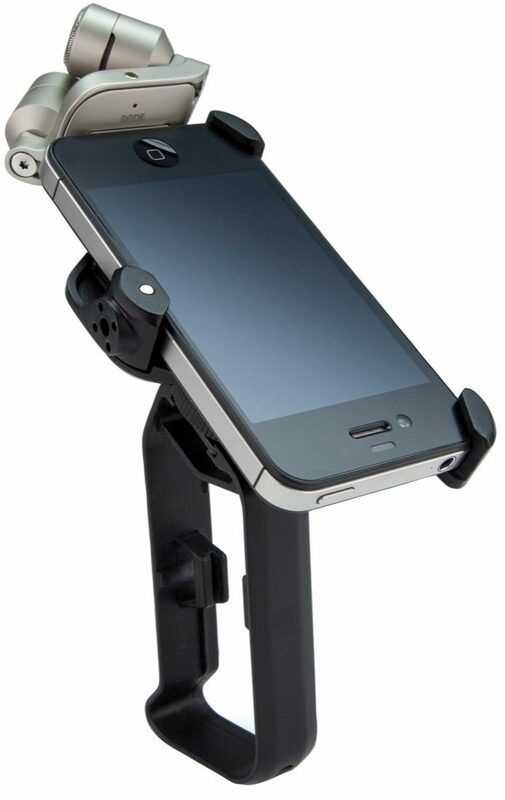 Mount is the only item included.